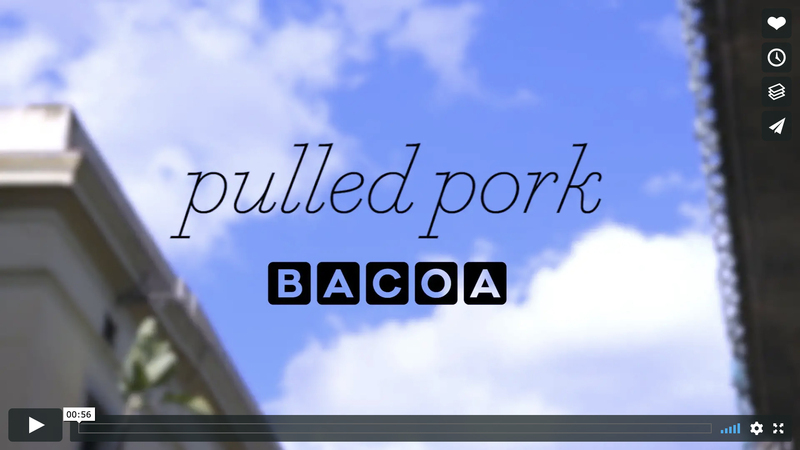 "Pulled Pork burger stewed at low temperature with Moritz Epidor beer"
Bacoa’s Pulled Pork, only available this Spring. 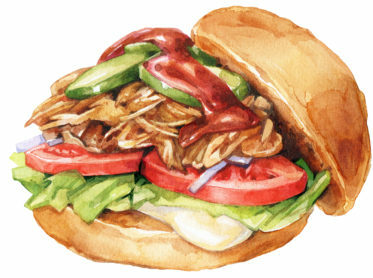 This spring, new Pulled Pork burger! We already told you, that this year was going to be full of surprises and tasty news, and one of them is that we released a new Spring Special Pulled Pork Burger! It’s a Pulled Pork burger stewed at low temperature with Moritz Epidor beer, accompanied by homemade pickles and our BBQ sauce, simply delicious! It sounds good right? Well, it tastes even better. Tell your colleagues, get some very cold Epidor beers and couple of burgers for take away. There’s no better plan! You can find our new Spring Special Pulled Pork Burger at all our restaurants in Madrid, Barcelona and Lleida until June 21.